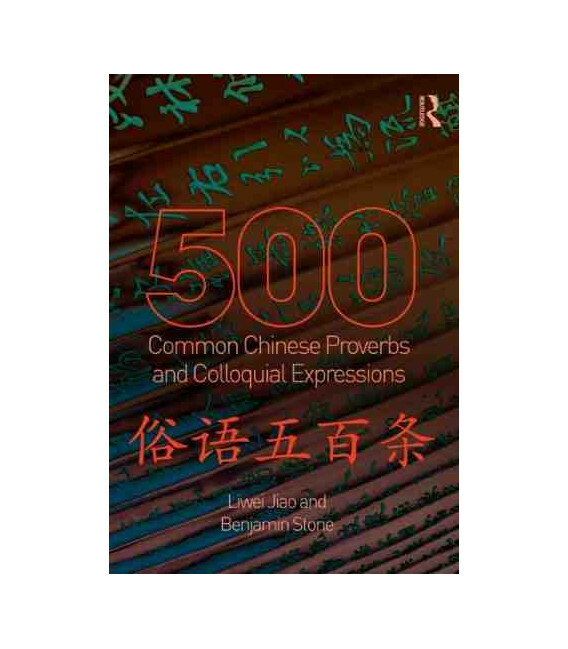 500 Common Chinese Proverbs and Colloquial Expressions is a dictionary of key Chinese proverbs or suyu. 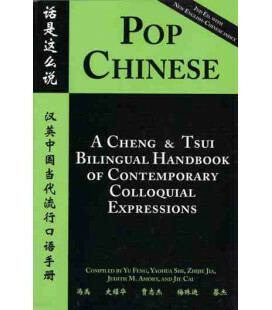 Suyu are vivid and colourful expressions widely used in Chinese language. 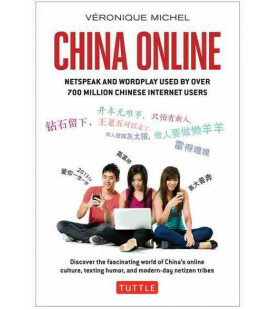 The smooth use of chengyu in Chinese writing and of suyu in spoken Chinese not only makes communication more effective, it is also an indicator of mastery of the language. 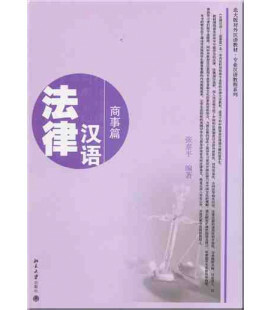 This dictionary will provide an ideal resource for all intermediate to advanced learners of Chinese. 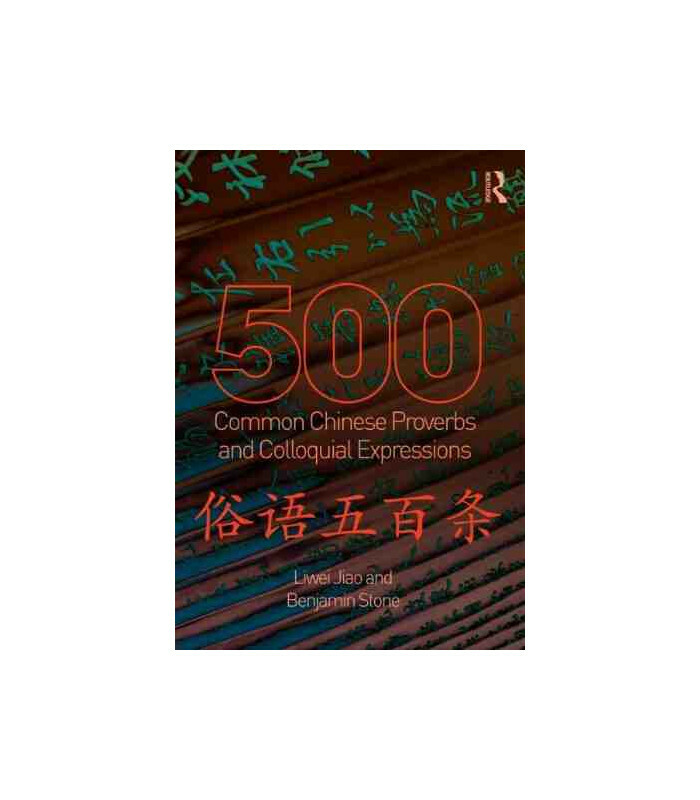 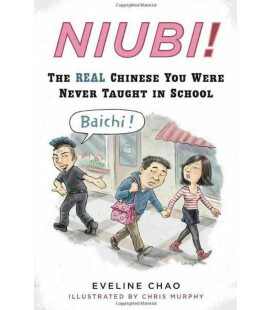 Concise and practical, it draws upon a large corpus of authentic language data to present 500 of the most commonly used Chinese suyu. 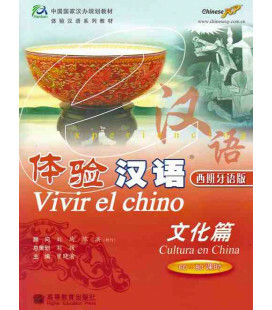 The suyu are listed and organised according to their frequency, enabling easy and convenient access for the reader. 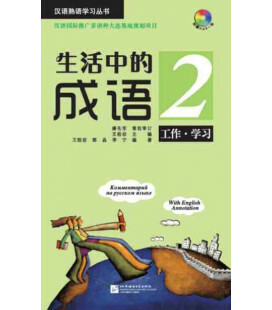 is followed by two examples, written in Chinese, Pinyin and English, plus explanations and usage notes. 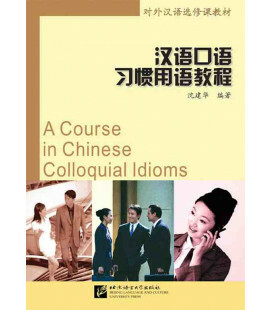 Examples are given in the form of dialogues reflecting typical situations, and helpful cultural annotations are provided throughout. 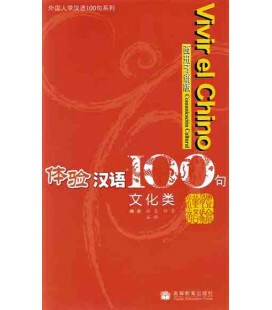 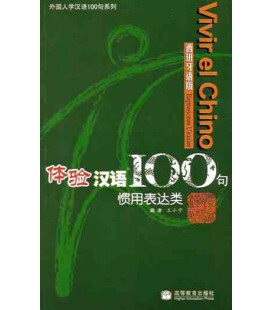 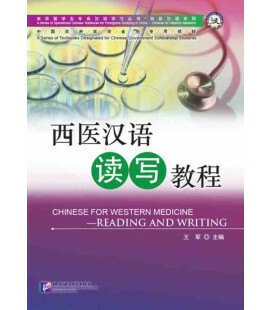 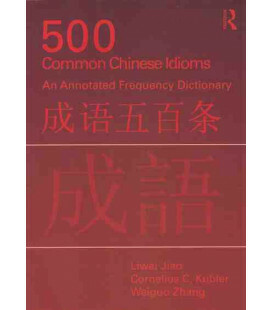 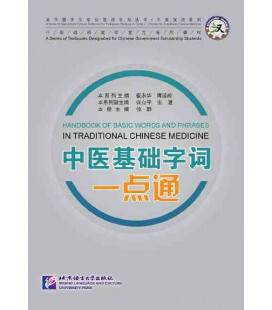 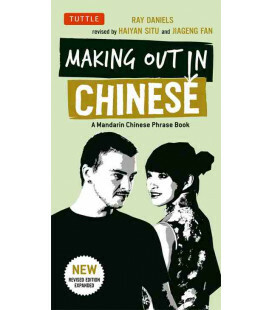 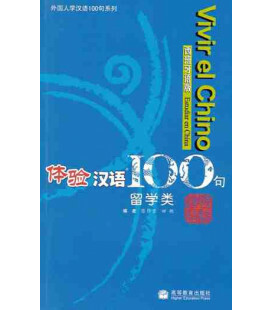 A Pinyin index, a stroke index and a Chinese word index are presented at the back of the book and accompanying audio is also available for free download at www.routledge.com/9780415501491. 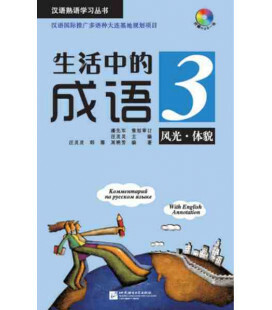 Recorded by native speakers and covering the whole range of proverbs, expressions and example sentences featured in the book, this invaluable resource will help students to build up strong comprehension and communication skills. 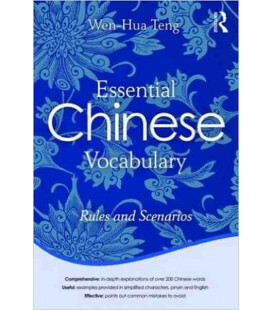 This dictionary is suitable both for class use and independent study and will be of keen interest to students and teachers of Chinese alike.